Will a top four finish be a hard battle for Chelsea? This season has been a real roller coaster for all Chelsea fans. The arrival of head coach Maurizio Sarri over the summer of 2018 saw everyone at Stamford Bridge looking forward to the 2018/19 season. Sarri had done great things with his Napoli team in Serie A previously and was a welcome appointment for most fans. Many were excited to see how he would implement his attacking strategy in the Premier League and bring success to Chelsea once more. To be fair, this has happened to a certain degree, but it has not been a smooth ride so far. With Sarri still settling into English football and players such as Jorginho doing the same, it has been a frustrating watch at times. The great news, however, is that they currently sit in sixth place in the table despite all this and within striking distance of finishing in the top four. If Sarri’s men could do this, then it would be a stellar end to the season with Champions League football assured for next year. What are Chelsea’s chances of finishing in the top four? There is no doubt that cracking the top four and staying there is going to be a tough ask for Chelsea this season. This is not to say that they cannot do it though! With lots of points left to play for, they could very well end the season in fine style. How can you tell if their chances of winning the top four battle are good? One very simple and quick way is to look at online bookmakers and the odds being given there of Chelsea doing it. 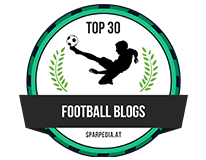 These online sportsbooks employ teams of professional football experts to assess how likely it is to happen. By looking at what they think, you can get a good starting point to decide yourself. NJ sportsbooks online are one simple way to keep up to date. Regardless of your geographical location, there are bound to be online bookies in your region who can help. Form of top four rivals – the main problem that Chelsea have is who they are fighting it out with. In terms of the top four spots, Manchester City and Liverpool are comfortably there. Following this are Manchester United, Tottenham Hotspur and Arsenal. United have been in sparkling form under new manager Ole Gunnar Solskjær and this could prove too much for Chelsea to keep up with. Although Tottenham have slipped up of late (including losing 2-0 to Chelsea), they now have Harry Kane back to help them recover. Although inconsistent at times, Arsenal have also found some form to keep the pressure on Chelsea. 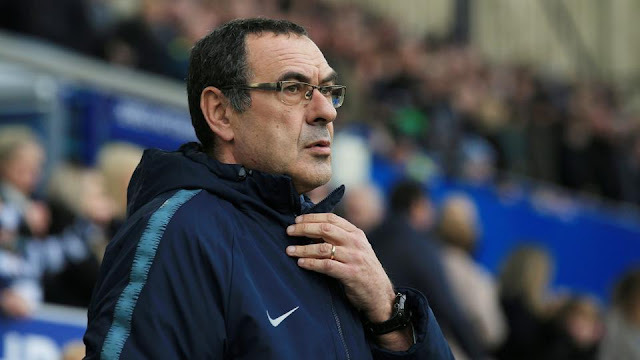 Still getting used to “Sarriball” – one thing that has been a constant all season for Chelsea is the apparent difficulty that Maurizio Sarri has had in implanting the style he wants with the players he has. So-called “Sarriball” has at times looked a bad fit for the Premier League, and the players themselves are taking their time to adapt to it. To pick up the points needed to make the top four, they need to overcome this hurdle fast. Ability to lose to poorer teams – in some ways, this is the strongest challenge that Chelsea face. In Sarri’s time, they have often played well against bigger teams but looked worse against poorer opposition. While Chelsea do have a good run-in on paper, if they cannot shake off this habit, then they will not make the most of it. Issues around using players properly – to make sure that a top four spot is theirs, Chelsea really need to pick their best players in their best position to win games. Unfortunately, this has not always been the case and is a challenge that must be overcome. N’Golo Kanté is the obvious example, with him being used in a wide midfield slot rather than his natural defensive midfield position. Of course, there is also the question of whether Sarri has used players such as Callum Hudson-Odoi well enough to get the points needed. 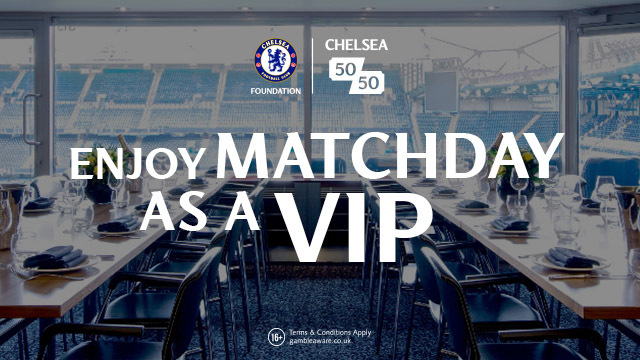 Fear not Chelsea fans – it can be done! Although the battle for a top four spot will be tough and there are challenges to face first, it is something that is within Chelsea’s reach. With a game in hand and only a few points off fourth spot, the club must be confident of doing it. If Sarri can continue to refine his tactical approach to work in the Premier League with the players he has, then Chelsea fans may well be looking forward to Champions League football next season.